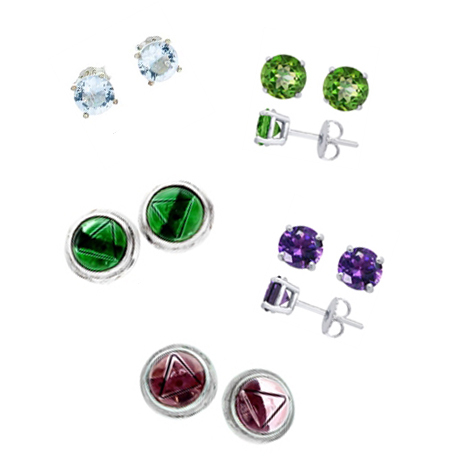 Tachyonized Jewelry is beautiful AND healthy for you. No one will ever guess you are actually wearing jewelry that boosts your immune system while protecting you from electromagnetic fields. 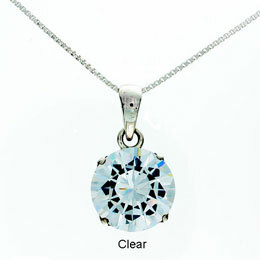 All of our Tachyonized Pendants are designed to be worn over your thymus gland. 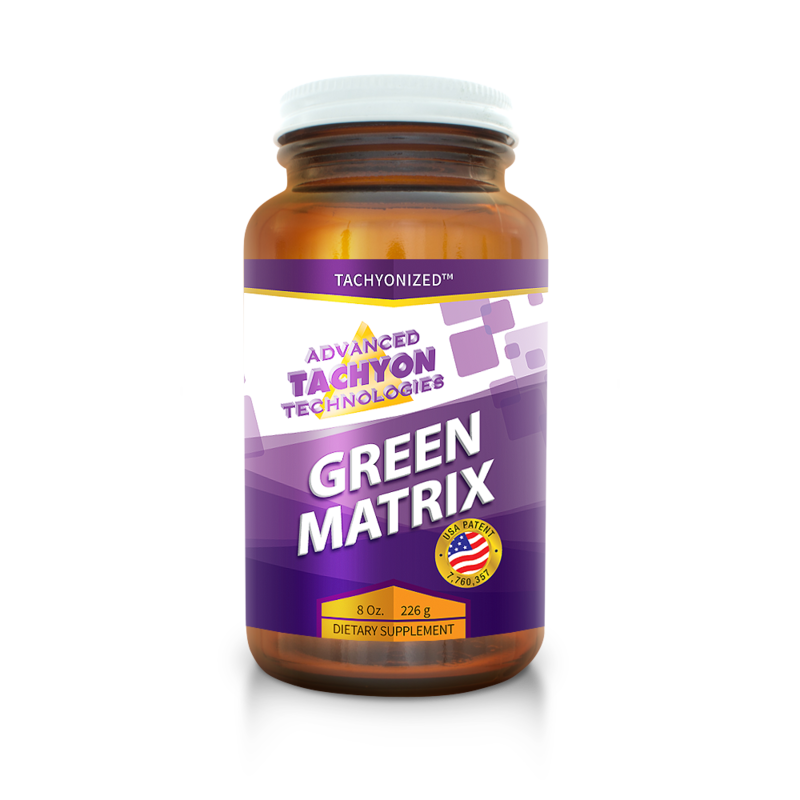 * The subtle organizing energy field (SOEF) of the thymus gland converts Tachyon into the various frequencies needed to create order and harmony in your body. 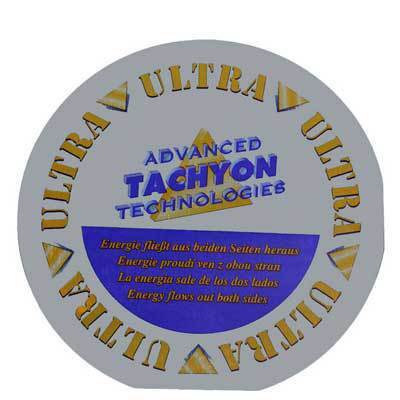 Tachyon Energy Jewelry helps protect the immune system from the draining and damaging effects of electromagnetic fields (EMFs) that are generated by all electrical appliances: computers, TV sets and hairdryers, to name a few. Even your car’s electrical system can be draining to the body. 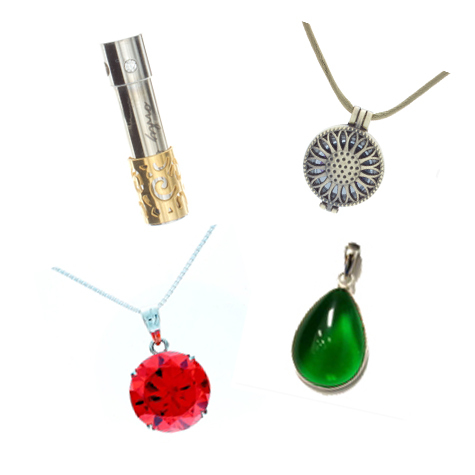 Wear this elegant, beautiful jewelry and tell others about it so they, too, can enjoy the uplift and protection provided. Tachyon Energetic Jewelry is particularly valuable for those experiencing any type of immune system dysfunction…and for those who spend a lot of time in front of a computer. 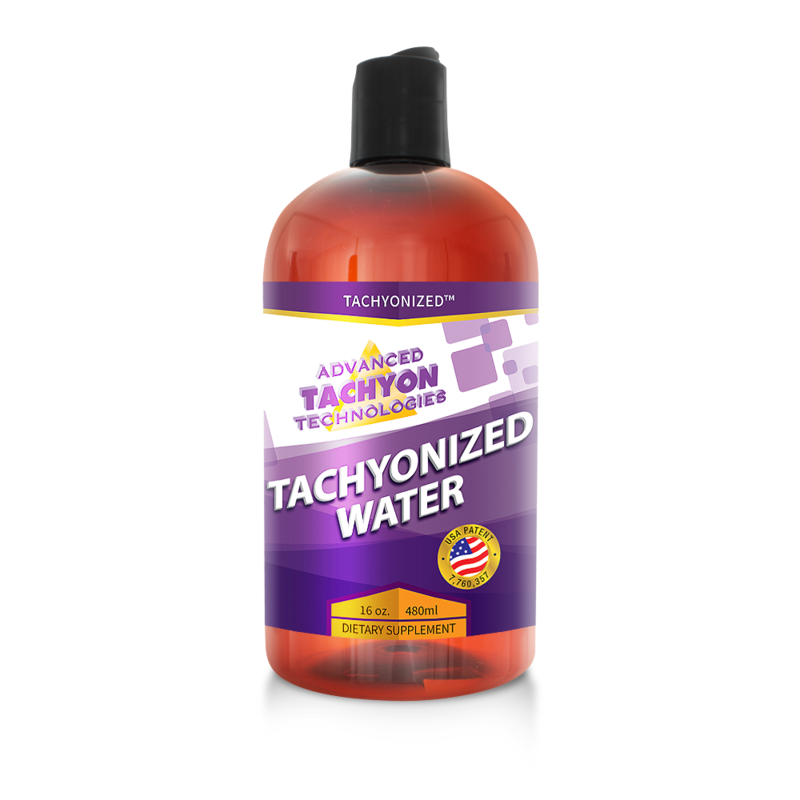 PS: combining Tachyon Energy jewelry with Tachyonized Water is a potent recipe for staying young and living long.